Welcome Party Planners! You’ve come to the right place! When planning a party, wedding, or any event, one of the most important elements is the entertainment. Don’t leave it to chance. Call the professionals. 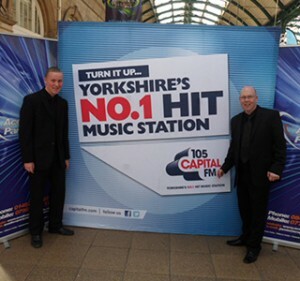 Call Ace Disco Party Sounds of Hull/Walkington. 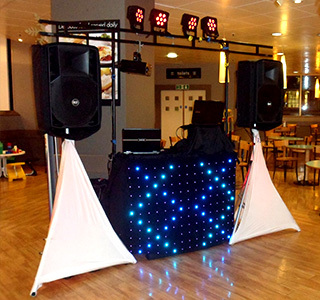 We will supply you with the right Mobile DJ who will simply make the night. Our DJs provide entertainment that will keep your guests from leaving early and get them up and moving, dancing, mingling and having fun. But more than just music, the DJ is also an MC who will entertain and can keep the evening running smoothly with formal announcements and introductions when required. 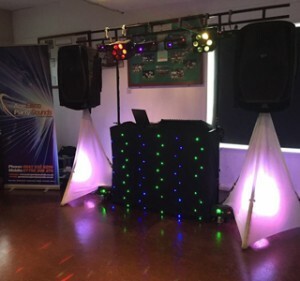 Whether it’s a Birthday, Christening, Anniversary, Wedding, Corporate function or an Office Christmas party we can supply the entertainment to fulfill your specific requirements. With state-of-the-art sound equipment and dazzling lighting effects, our professional DJs will make sure your night goes without a hitch. Don’t leave it to chance. Call us now. Don’t worry about the DJ turning up a rusty old Van as this is not the case with Ace Disco Party Sounds. The company operates a fully sign written van which is also kept cleaned and tidy at all times.